This two-day, case study-driven course provides you with an understanding of the skills, resources, and business practices that pave the way for success in commercial real estate. Learn how to analyze leases and investment value, and develop a plan to kick-start your career. Foundations for Success is not just about how the commercial real estate business works, it is about working the business. 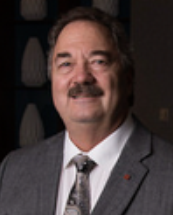 Mark Van Ark has over thirty years of real estate experience in the Commercial and Investment field. Mark has broad experience in investment sales, office and industrial leasing, land sales and development, including multi-family projects and consulting. 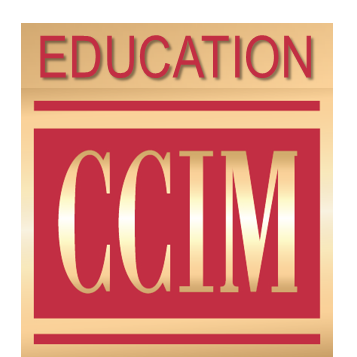 Mark obtained the CCIM designation in 1989, and now teaches CI Intro, CI 101, and CI 102 for CCIM Institute.